It’s a sad day for space travel. 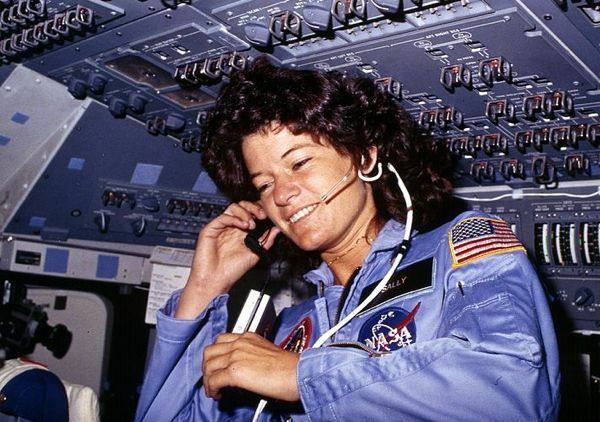 Sally Ride, the first American woman to ever travel to space, passed away at the age of 61 after a bout with pancreatic cancer. She’s best known for breaking NASA’s gender barrier by flying on Space Shuttle Challenger on June 18th, 1983, but she spent much more of her time guiding our future in space while here on Earth – she founded NASA’s Office of Exploration and directed its early strategy and later went on to lead the California Space Institute. Her final decade saw her establish Sally Ride Science to encourage students wanting to follow in her footsteps, especially girls.